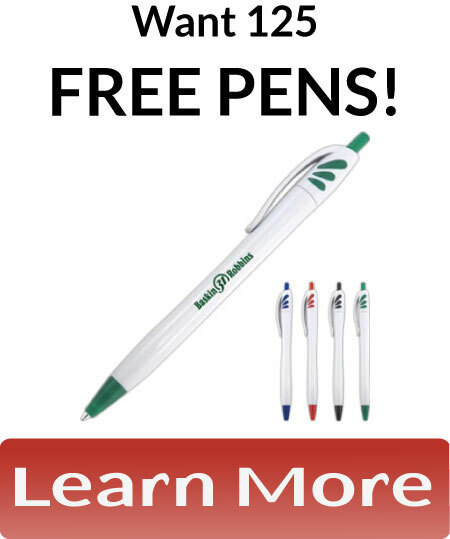 Utah Valley Business Quarterly and FREE Pens! It’s a good day. The sun is shining, the snow is melting, and we hit every green light on the way to work. 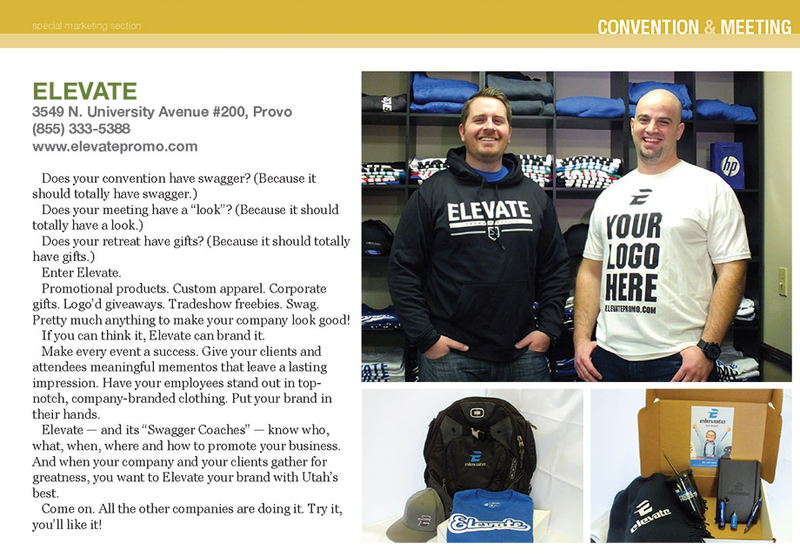 Oh and don’t forget that we are in Utah Valley Business Quarterly’s magazine. We are in the section called Convention and Meeting in their Spring 2013 edition. It talks about how a conference or convention isn’t complete unless it has some free custom branded giveaways. A convention without swag is like a happy meal without a toy, it ends up being a cardboard box full of gross food. Don’t let your next convention be a card board box full of gross food, let us help take your event to the next level. 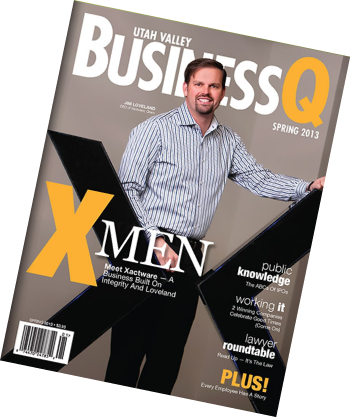 You can view the write up here: http://utahvalleybusinessq.com/spring2013/22.html or you can find it on page 57. 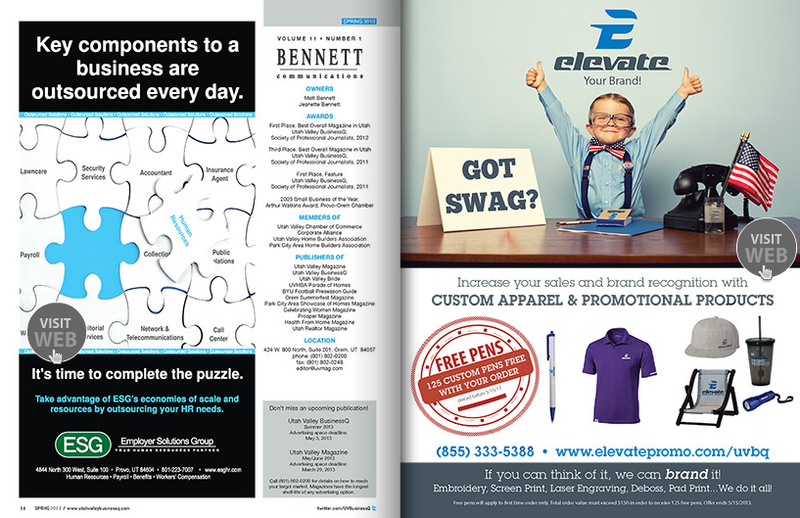 Also don’t miss our ad on page 14. As part of being in Utah Valley Business Quarterly we are offering 125 custom pens FREE with your first order. Don’t be shy, let us know what you are interested in and after a short consultation we’ll place your order and like magic, your free pens appear at your doorstep.